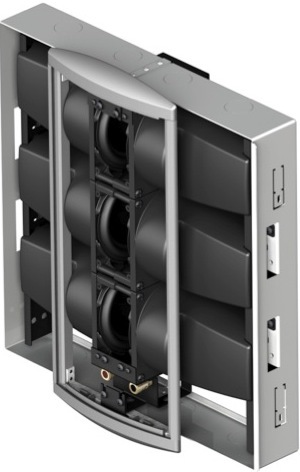 BG Radia announced the FS-420 floor standing planar ribbon loudspeaker. All three of the planar ribbon drivers operate as dipoles with their radiating area completely open. The sonically correct attributes reveal low level subtleties in the most complex of sound recordings with the ability to articulate both film and music. From the softness of a musical note to the commanding effects of a movie soundtrack, BG Radia claims the FS-420 delivers an unsurpassed degree of resolution and transparency and free of mid-range congestion. “The FS-420 has astounded all of us here at the factory with its articulation and spaciousness. Whether it is two channel listening or multichannel movie track, the FS-420 brings life-like presentation to the experience,” said Mark Fielder, BG Radia President. Hand crafted in the USA, BG Radia Speakers are custom built and backed by a limited lifetime warranty against defects in material and manufacture when purchased through an Authorized Dealer. 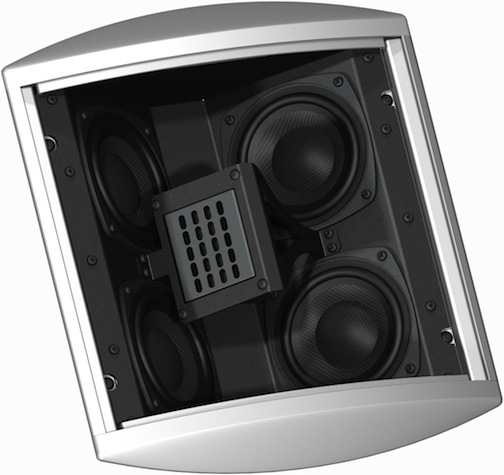 The BG Radia FS-420 loudspeaker will come in custom colors and be available October 2011 for $2500 each.